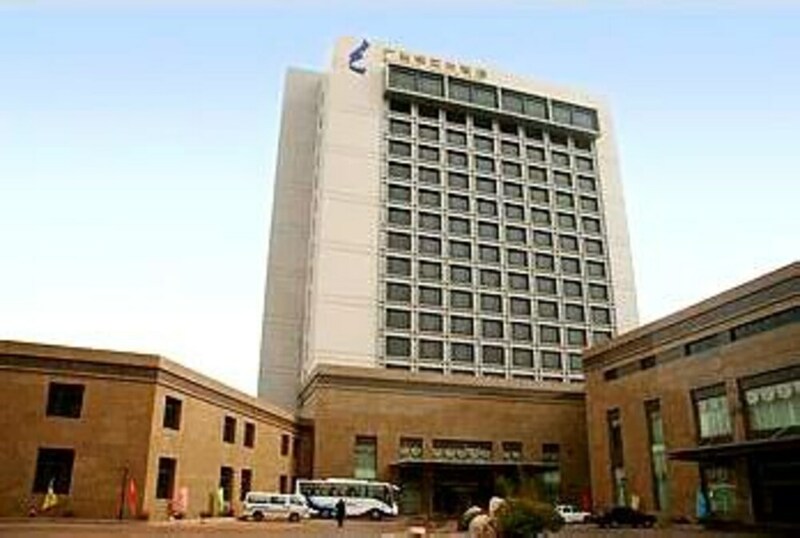 With a stay at Guangye Jinjiang Hotel in Qingdao (Licang), you'll be 6.6 mi (10.6 km) from Yizhong Sports Center and 7.7 mi (12.4 km) from Qingdao Museum. 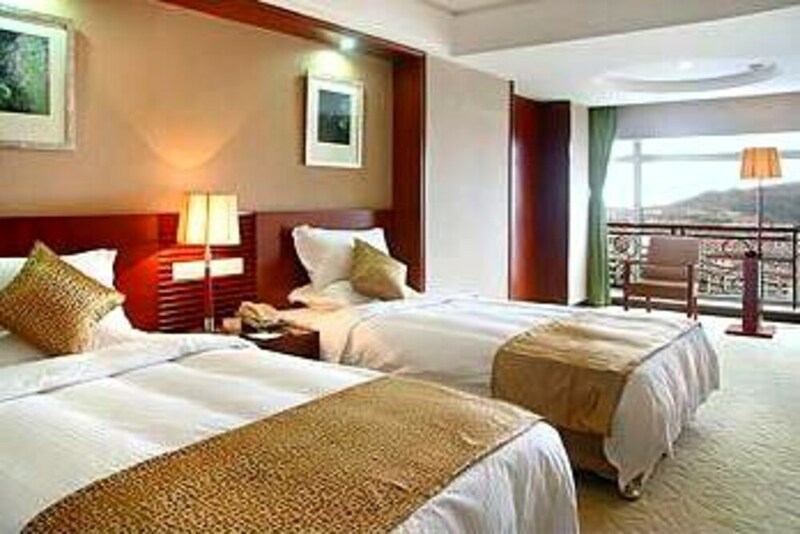 This 4-star aparthotel is 7.7 mi (12.4 km) from Qingdao Shilaoren Bathing Beach and 8.5 mi (13.7 km) from Tsingtao Beer Museum. Make yourself at home in one of the 213 air-conditioned rooms featuring refrigerators and LCD televisions. Complimentary wired and wireless Internet access keeps you connected, and cable programming provides entertainment. Private bathrooms with shower/tub combinations feature complimentary toiletries and hair dryers. Conveniences include phones, as well as safes and desks. Be sure to enjoy recreational amenities, including an indoor pool, a sauna, and a fitness center. This aparthotel also features complimentary wireless Internet access, babysitting/childcare, and gift shops/newsstands. You can enjoy a meal at the restaurant serving the guests of Guangye Jinjiang Hotel, or stop in at the grocery/convenience store. Wrap up your day with a drink at the bar/lounge. Breakfast is available for a fee. Featured amenities include a business center, dry cleaning/laundry services, and a 24-hour front desk. Event facilities at this aparthotel consist of a conference center and a meeting room.